These sturdy full aprons, with three pockets, have been hand printed with an original linocut block print designed by Lisa Price. 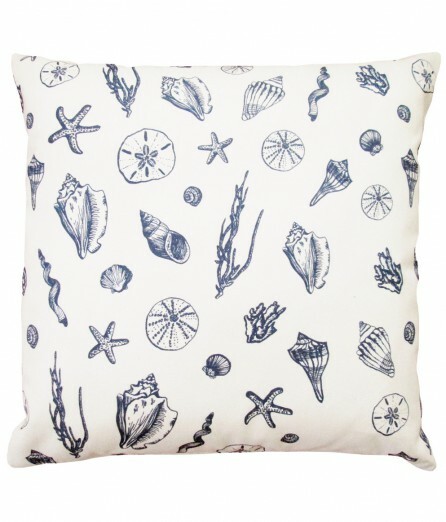 Made of 100% organic fair trade cotton twill. 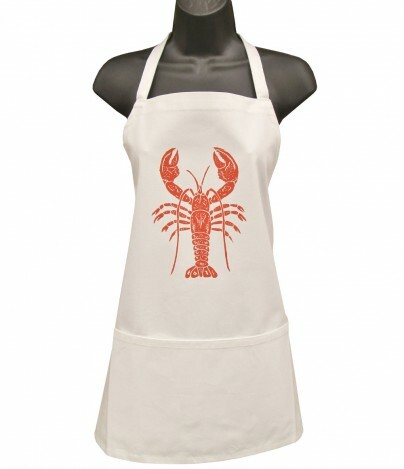 Whether you’re a butcher, a baker, or a candlestick maker this apron is for you! Unisex. 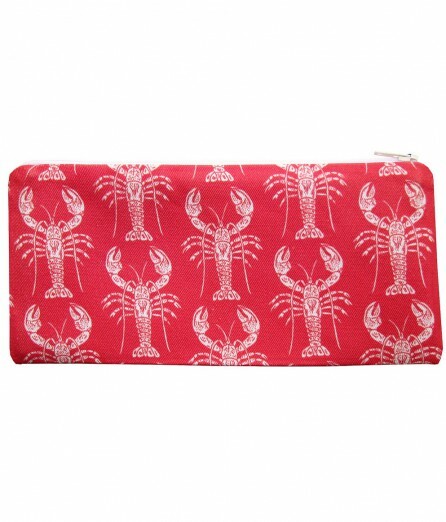 Lobster is printed in red orange.